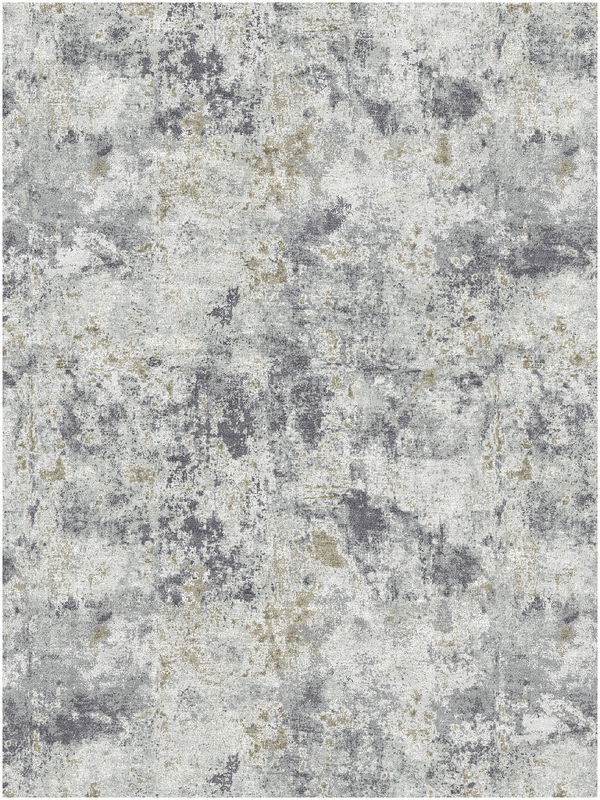 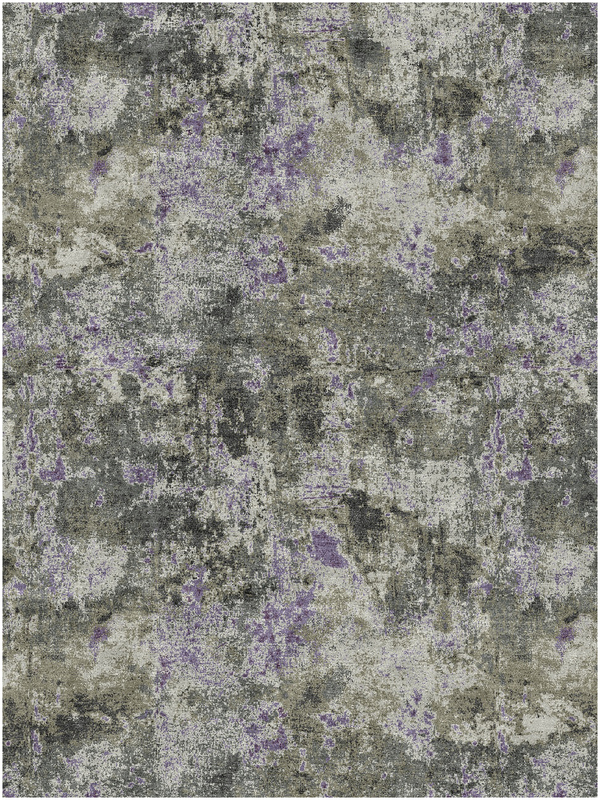 Exceptionally lustrous and luxurious, our 11214 taupe rugs in design NK-7 are skillfully knotted by hand in India using premium wool and silk to create rich visual texture and a soft pile finish. 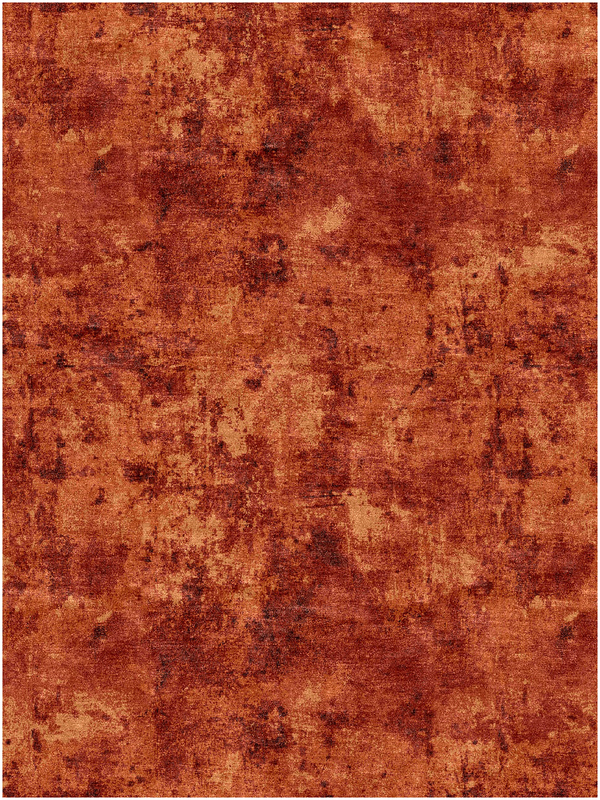 Even shearing creates a thick rug that feels extraordinarily soft underfoot. 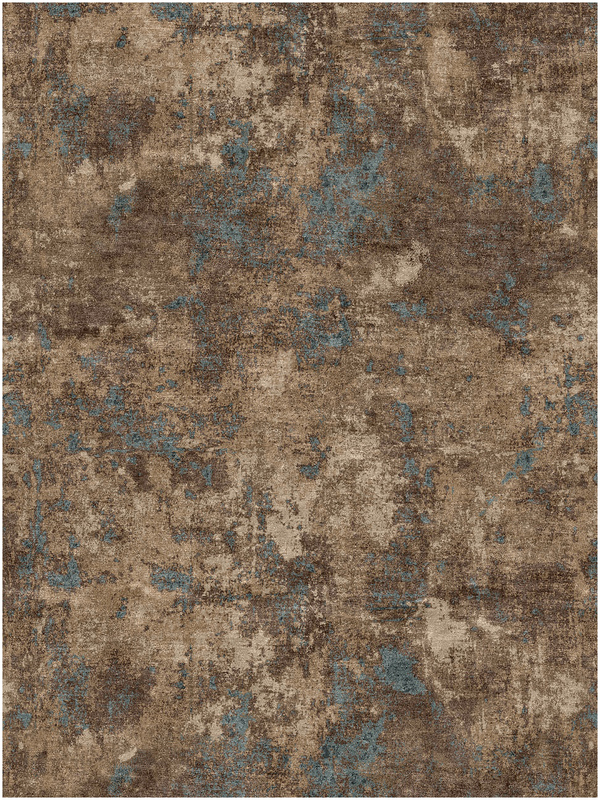 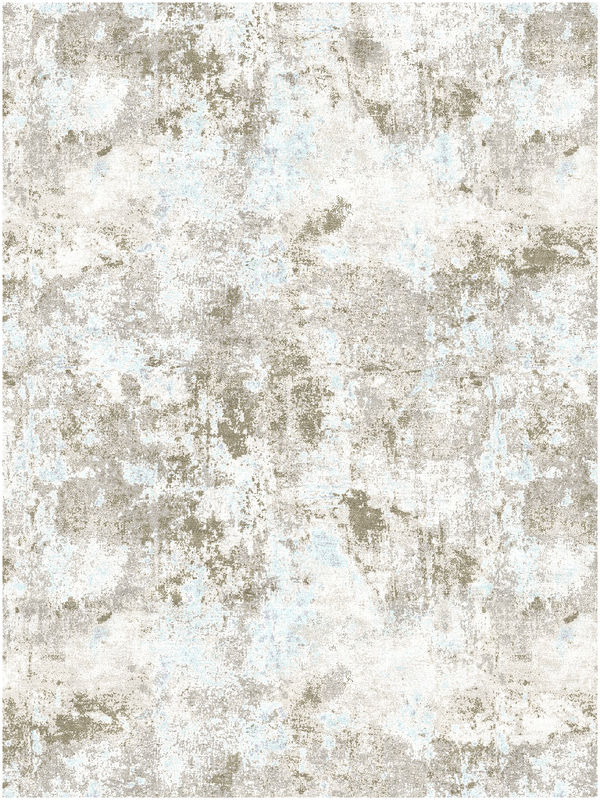 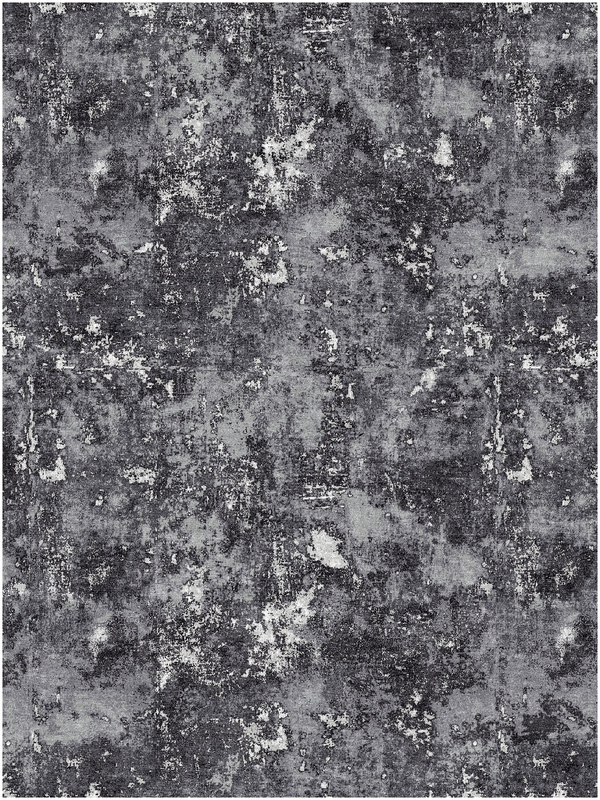 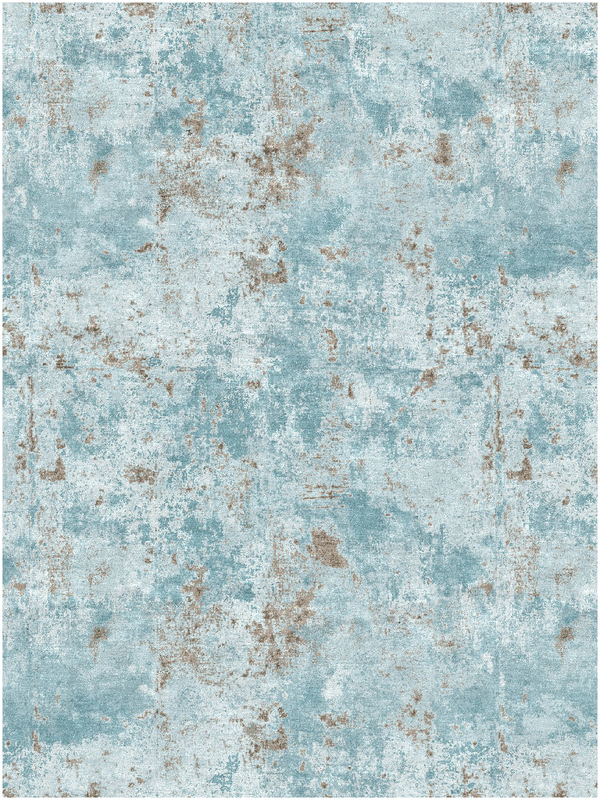 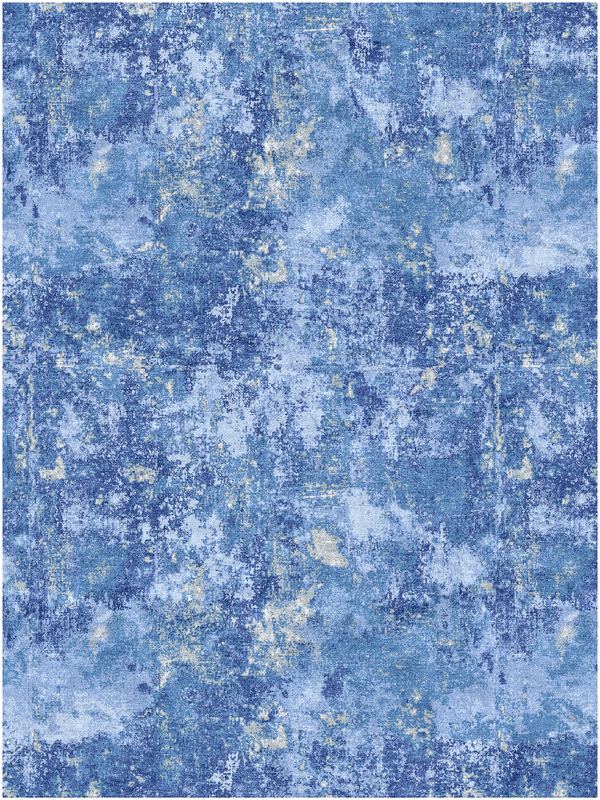 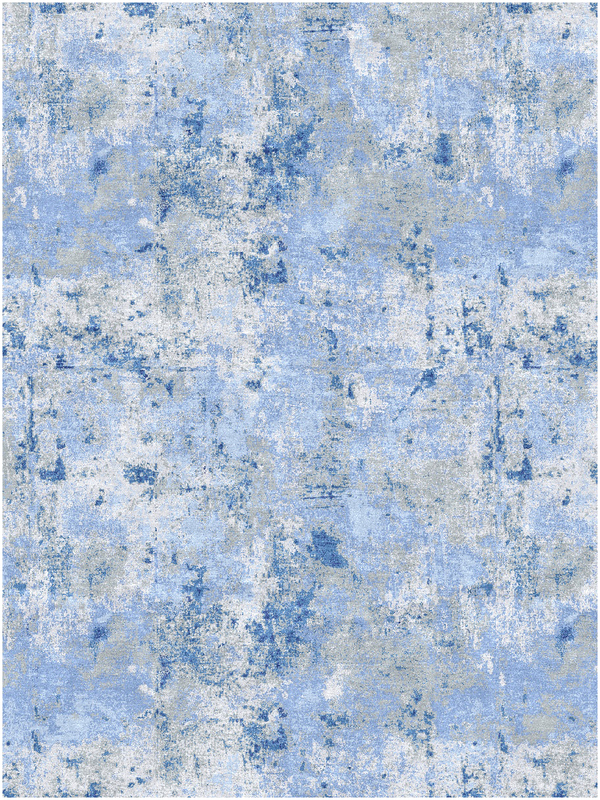 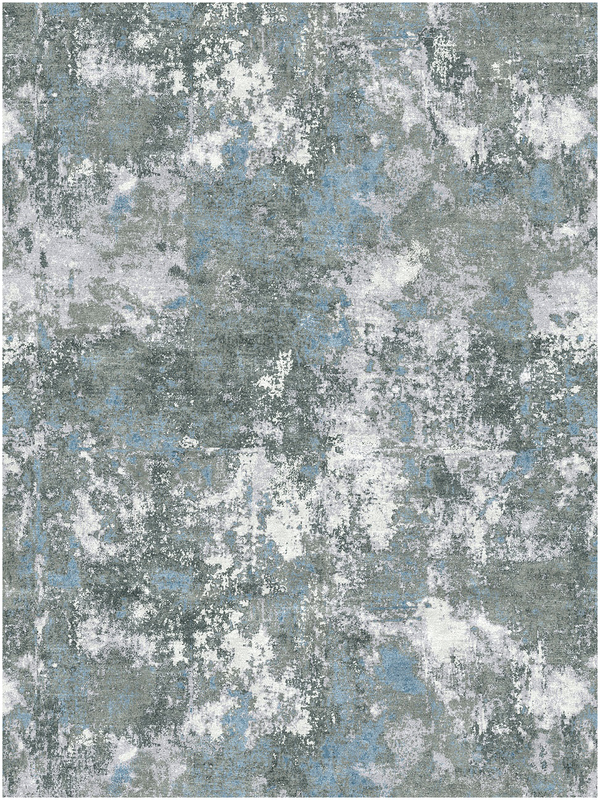 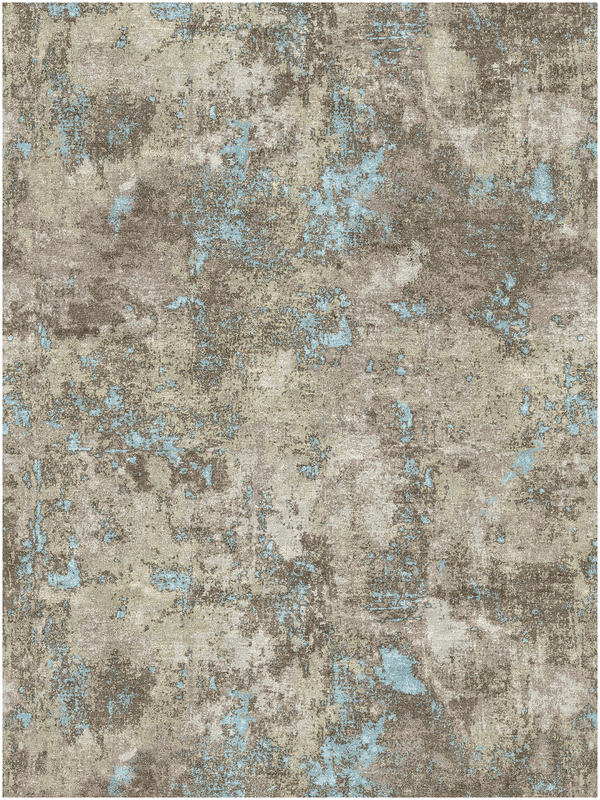 Each artisanal rug from our contemporary Organic Collection is a unique, abstract piece that offers exceptionally long wear.